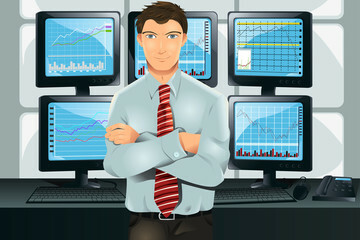 This tutorial aims to make you a Professional of technical analysis and to earn money more. The good news is that after the training you will be different from many traders. Don't depend on someone to earn profits in Trading. A timing tool to fine tune entry and exit points for an investment selected using other forms of analysis. Training program is dedicated to the science of Technical Analysis and how it can be used for Trading Successfully in Equity Stocks, Futures and Commodity Futures. Do trading with Dedication, Discipline, without Greed & take your own Decision. Copyright 2011 Amuktha Investments Consultancy LLP. All rights reserved.